The Honorable Chuck Cahn has served as Cherry Hill’s Mayor since January 2, 2012. As a full time Mayor, Mayor Chuck Cahn has successfully worked to promote fiscal responsibility, attract new businesses to Cherry Hill, preserve Open Space and to make government more open and accessible for every resident. Under his leadership, Mayor Cahn has established a Business Council to promote economic development and create jobs and a Citizens Cabinet to involve community residents as our neighborhood ambassadors. 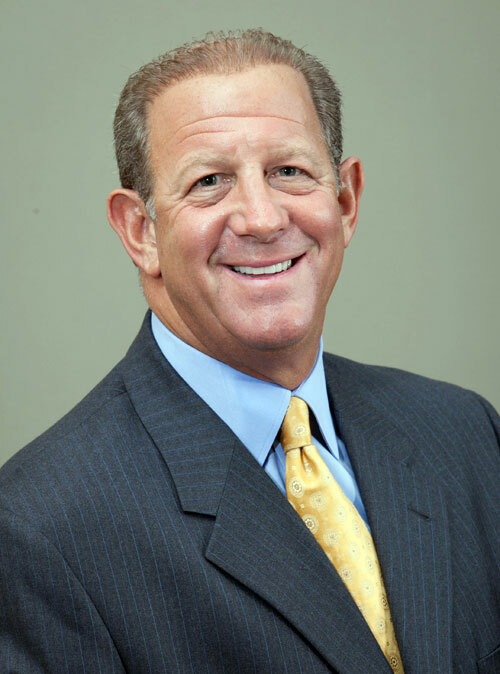 Raised in Cherry Hill's Haddontowne neighborhood, Mayor Cahn attended Woodcrest and Stafford Elementary Schools, Heritage Middle School (now Rosa) and Cherry Hill East High School. A proven business leader with more than 30 years of experience and expertise, Mayor Cahn is committed to evaluating every program and every line item in the budget, just as residents do at home and in their business, so that Cherry Hill can deliver the highest level of services while providing stable taxes to everyone - from young, hardworking families to senior citizens. As President and CEO of Stewart Business Systems, Mayor Cahn built his family's company from a small office equipment company into a successful technology business that employed more than 250 people over eight offices in three states. Mayor Cahn sold the business in 2004. Mayor Cahn has served on numerous business, community and charity boards and has received several Business and Community Service and Achievement Awards. Mayor Cahn holds a dual degree in Economics and Business from Rutgers College. He and his wife, Stephanie, have been married for more than thirty-five years and have three children: David – who is married to Remy with one child, Jamie; Matthew; and Elizabeth. They also have a faithful and loving Goldendoodle, Shaggy.